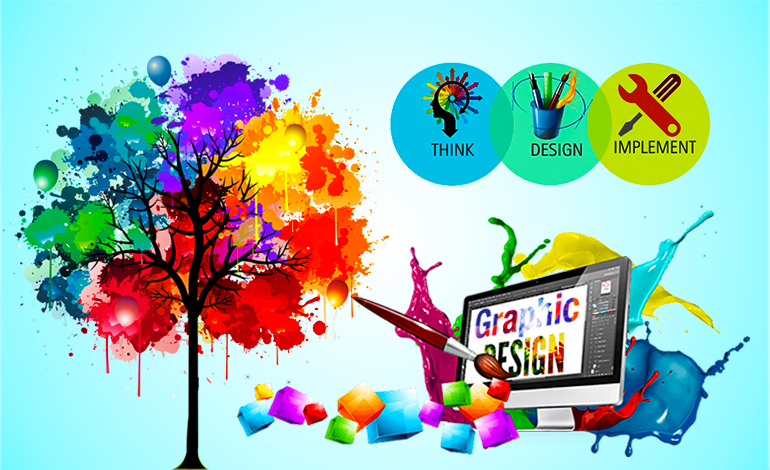 We provide result- driven services for brand with a unique blend of creativity and strategy with technology, digital presence and business innovation. Through research & discovery we develop a well defined strategy that will shape your brand, add value to your product, connect with your consumer and help achieve your goals. For us brand identity is not just about designing a pretty symbol or better looking stationary, It's about expressing the soul of your brand using integrated visual language and emotions. Armed with in-depth market research and understanding, we develop and execute advertising concepts that are in harmony with your overall branding strategy and specific marketing goals. We create exclusive images & concepts by projecting ideas and experiences with visual & textual content. Let Your Business to Meet The World!